Dubai: Only the India-Pakistan Test Series can save the game of cricket, says one of Pakistan's brightest cricket stars. "Saving cricket is the most important reason why India and Pakistan must play cricket (together)," said Pakistan's former captain Rameez Raja. Bilateral series between the two batting powerhouses are also important even if the odds against seem irresistible, he argued. "People-to-people contact is so important...and I take you to the 2004 series when I was working for the cricket boad. And it was the best experience. You ask the fans of India and Pakistan — they sat together, ate together. That is the way to go." 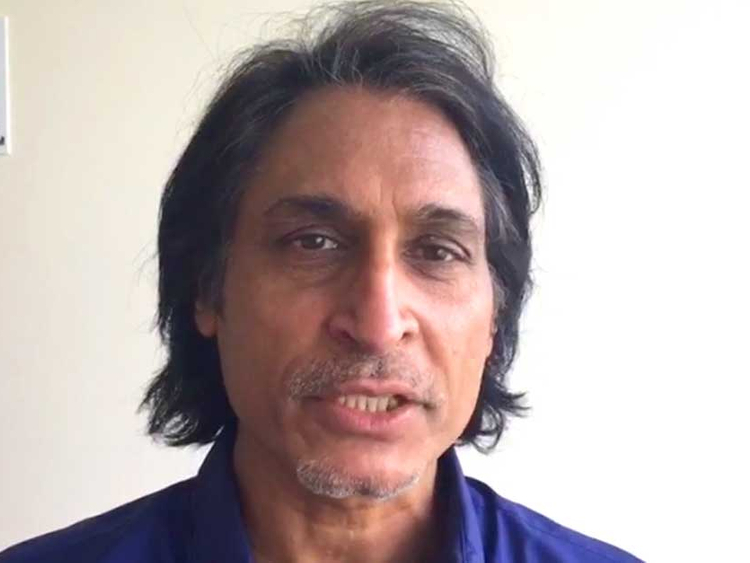 An in-depth interview with Pakistan former captain Rameez Raja on why India Pakistan should play regularly during his recent interaction with Imran and many more.